With LCD controlling system,3 way water quality sensor,timing and quality dispensing,single stage RO system,1 pump and Ionpure EDI module,Edi-Q series deionized water system is superior choice of deionized water for general grade experiments. With tap water inlet,the largest capacity is 240 liters per day. It can produce single stage RO water and deionized water. The single stage RO water´s ion rejection rate is more than 96%,and deionized water is stable grade II pure water with resistivity>5MΩ.cm(25°C),TOC<30ppb,and the lowest running cost. 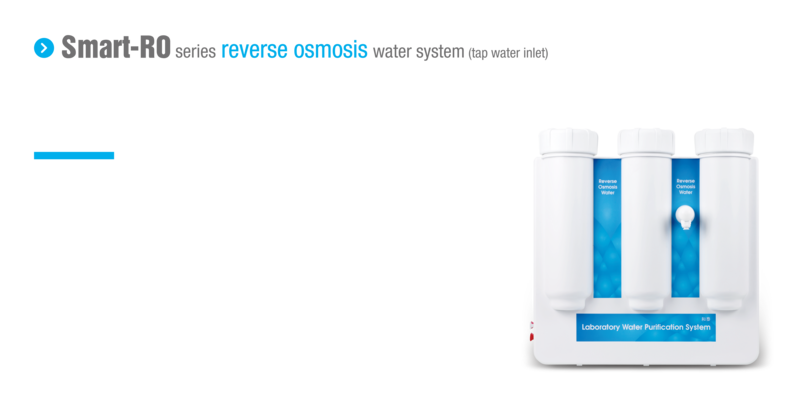 It completely meets the requirements of general chemical or biological experiments for pure water,and is up to the standard of ISO 3696(Type II),ASTM D1193 (Resistivity of type II and TOC),and the requirements for pure water of CLSI (NCCLS) clinical laboratory,GB/T6682,America,Europe,Japan´s pharmacopeia. *The value will be influenced by temperature and feed water’s quality.